Registration for our Spring 2019 Recreational soccer leagues for players ages U6 through U19 is now closed. Scholarship Registration: January 8 – 24 · Harris Center · M – F · 8:00 a.m. to 5:00 p.m.
Click here for Scholarship Information. Deadline for the scholarship application process is January 24. 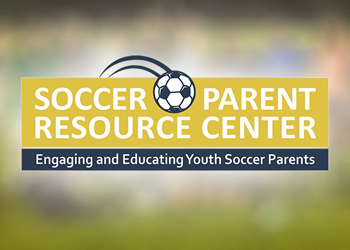 Click here for the Spring 2019 Recreational Soccer Handout (PDF) which contains important, additional registration and league information.